This was not an isolated indecent, trust me I looked. There are plenty more out there. I’m from Georgia and I am trying to survive my Home being taken away by HSBC FNMA _ MERS and on top of that I have had no say so what so ever until now that we finally got some relief in Superior court . Now my mony has run out but the fight must go on somehow, Help please. In my case I moved a historical home that I owned outright , A forged Bill of sale by another was used to get a refinance loan . The forged Bill of sale has now be admitted as evidence in the case not by me but the lawer fro FNMA?HSBC as if it was their document stating they owned the Home with the property. Even if they some how could foreclose the Home and property was assigned to MERS as holder of the note and the Bank /lender held the mortgage separately. The next step that really is confusing is that the individual that forged the Bill of sale has filed Chapter 7 bankruptcy which I now have found out about since the relief granted in Superior Court. The Banks legal firm went to the Bankruptcy court and had the Home/property under the Home removed cause the individual that filed The Bankruptcy only took the property not the Home in the Bankruptcy as part of the Bankruptcy. No one complained cause I wasn’t notified of that fact. However when the home went in front of the court house steps for sale to the highest bidder which was the bank of course the only bidder cause they set the bid for some $30,000 more than the outstanding loan amount due in the first place. Making sure that they got their greedy money from Fannie Mae who covered the defaulted loan on the property only. 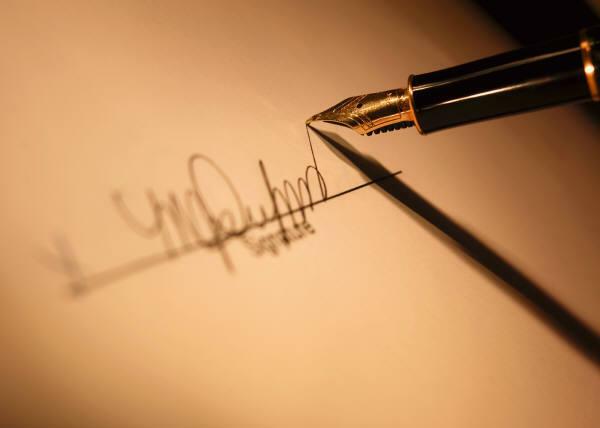 Also, one more fact that is important other than the Fraud of false signature was that the refi – loan was not closed by a Georgia Attorney which the Georgia State Code states a license attorney must close all loans in Georgia to prevent such things as this happening. this also clearly breaking another state law. They now want my Home . Help. Don’t let them cash the check . Taking my Home cause it is not made out to them . 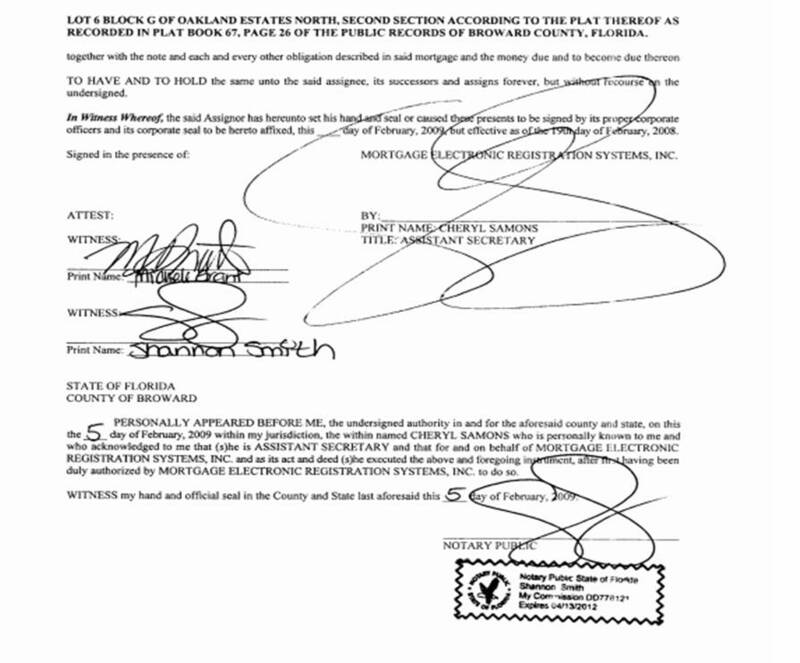 Finally, the reason I mention this here is that the final paperwork on the foreclosure transfer was signed by someone in Hillsborough Conty Florida not even in Georgia and some of the paperwork now has been sent to Dalas Texas maybe that is where FNMA the government works out of maybe ????????? Home story needs to be saved. I have offered to buy the property under the Home since they claim the land and I have no problem paying them a very fair price but somehow FNMA hasn’t got that offer since the Attorney for the Bank which did the foreclosure seems to want to cover this fact up. by taking a check for more than was owed which is stealing needs to go to jail. I need help . My money has run out and here I am praying for a miracle. If someone actually forged the sale of your home, without you ever getting the loan money, you need a quiet-title / slander-of-title action. You also should have a *criminal* case against the forger, bankrupt or not. I wish this helped, but both are hard to pursue short of money. Mr. Jurden is lying. This house was moved by me paid for by my money. I have the same bill of sale that he presented in court, not me, and the the court found was legal. He was there at every loan that was made for that house and was a part of everything that happened. I’m not putting my name on this post because Mr. Jurden has caused me such harm I’ve had to file for bankruptcy and lost everything. He has lived in that house for years with no payment while I’ve had to file bankruptcy and try and get by. This is such an insult to all of us “real” paralegals. How in tarnation was she ever given that title? The file on scribd fails when you get to page 6/7 … “an IO error has occurred” looks like it has a problem and may need to be re-uploaded.